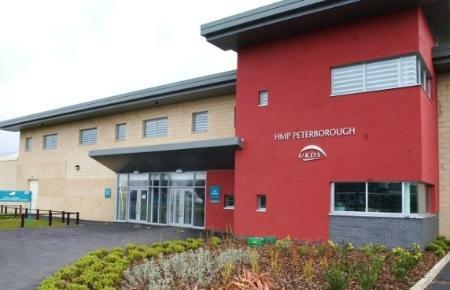 HMP Forest Bank continues to manage the challenges it faces well and had improved further, said Peter Clarke, Chief Inspector of Prisons. However, the needs of some marginalised groups of prisoners merited further attention, he added. Today he published the report of an unannounced inspection of the local prison in Greater Manchester. Forest Bank holds just under 1,500 prisoners, a small number of whom are young adults aged between 18 and 21. It experienced a significant throughput of prisoners with over 100 new arrivals each week, many with complex personal needs. At its last inspection in 2012, inspectors reported positively on a well-run prison. This more recent inspection found that Forest Bank had continued to maintain some very good outcomes for prisoners and had introduced improvements, despite the challenges that it faced in common with other establishments. the resettlement strategy was good across a range of pathways, although more needed to be done to strengthen links with the new community rehabilitation company (CRC). the incentives and earned privileges scheme was punitive and ineffective. “As the inspectorate notes, Forest Bank continues to be a well-run prison which has a strong focus on resettlement. I am particularly pleased that the hard work of the Director and staff has been recognised as their efforts have impacted on the prisoners’ motivation to learn and find employment.